A visit to your optometrist is usually a very pleasant experience. You might walk out with a new pair of glasses – an exciting new look for the year! However, on occasion, patients are asked by their optometrist to follow up with their family doctor for a full physical with blood work, as result of something that was detected during a routine eye exam. An experienced optometrist can focus on the back wall of the eye, the retina, and assess the condition of the blood vessels in your body by examining the blood vessels in your retina. The appearance of the optic nerve, which can be clearly seen when examining the retina, can point out many different eye diseases, and can sometimes indicate certain problems in the brain. Starting from your case history, your optometrist may ask questions about your general health and family history of diseases such as Diabetes, Hypertension, Glaucoma and Macular Degeneration. The information gathered, along with the visual acuity test to measure how well you see, and checking how well your eyes coordinate and focus are an important starting point to the eye health check. This assists your optometrist in determining issues that may be linked to your general health. It is, therefore, important to have a thorough health check of the eyes from front to back. Starting with the front of the eyes, the eyelids, conjunctiva, and cornea, the examination can reveal many different issues relating to eye disease and systemic disease. Certain lumps, bumps and lesions on the eyelids and conjunctiva can be benign, or they can represent more serious issues. The cornea can have certain types of deposits ranging from cholesterol deposits, which can represent high blood cholesterol levels to crystals in the cornea representing Lysosomal Storage Diseases. Moving further back in the eyes, certain types of inflammation can be linked to conditions such as Rheumatoid Arthritis, Lupus, Crohn’s Disease, Ankylosing Spondylitis, Juvenile Rheumatoid Arthritis, and Sarcoidosis. 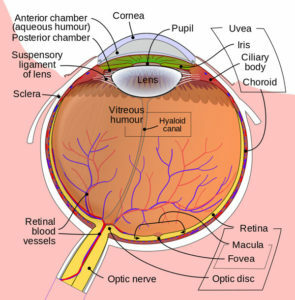 Examining the retina, the back of the eye can uncover many different health issues. 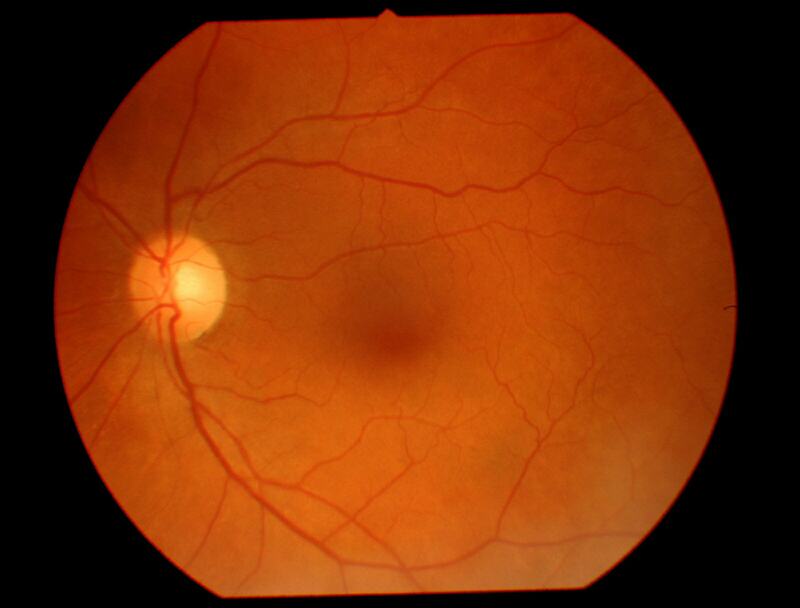 Retinal haemorrhages or blood spots in the retina can be linked to Hypertension and Diabetes. Your optometrist will look at the blood vessels in the back of the eye to check for how the arteries and veins cross, as well as to check for any plaque in the arteries which can indicate Carotid Artery Disease. Finally, as your optometrist looks at the optic nerve, they are examining a part or extension of your brain. Any swelling of the nerve tissue here can indicate increased intracranial pressure, which leads to other concerns. Specialized testing of your peripheral vision can uncover Pituitary Tumours, Stroke, Multiple Sclerosis and other possible diseases. A regular eye exam is warranted, not just so you can see the world around you as clearly as possible, but also because this exam may reveal more about your overall health condition with very non-invasive testing. Your eyes and clear vision are worth an eye exam, and so is your health. So, please do see your optometrist regularly – a visit could possibly save your life. ~ Aneela Gillani B.Sc., O.D.